Businesspersons are always looking for content for business use, and you are probably amongst them. The problem, though, is many brilliant persons have landed themselves into trouble occasionally for using content that didn’t belong to them without permission. 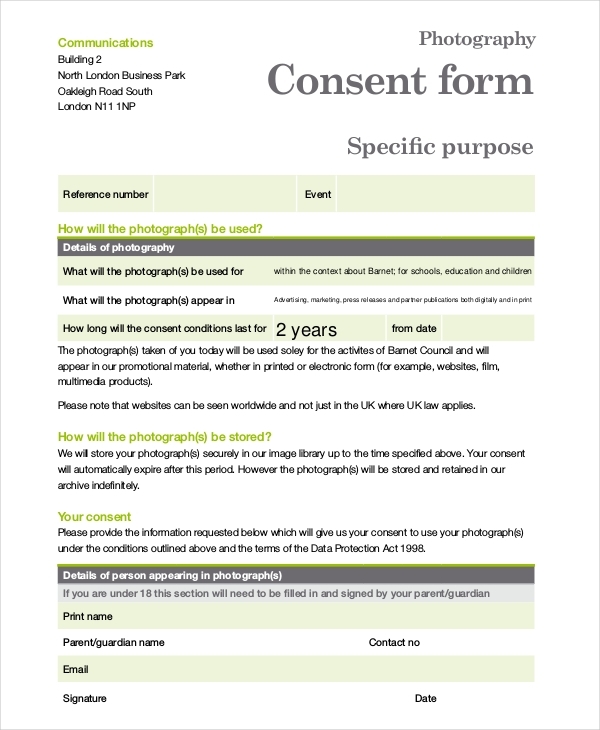 If you would like to use pictures that belong to an author who doesn’t work at your company, you can contact the photographer for a deal, and if they allow you to use their content, ask them to fill this form as a sign of legal consent. Before you use someone else’s content in your business’s research, you would first have to seek their permission. 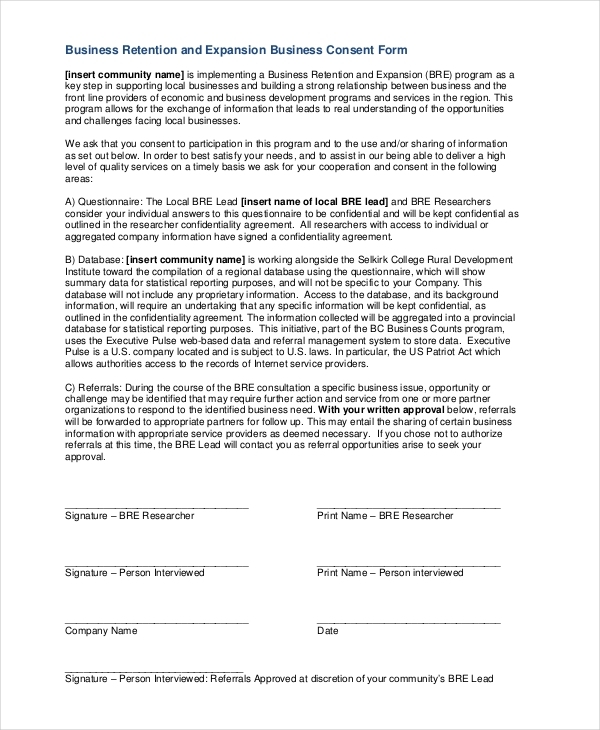 The Business Research Consent Form can act as evidence that the original content owner gave consent for content use. All the content used for case studies for your business is almost always external; they are materials owned by third parties whose consent you must seek before using. Use this form when seeking permission. 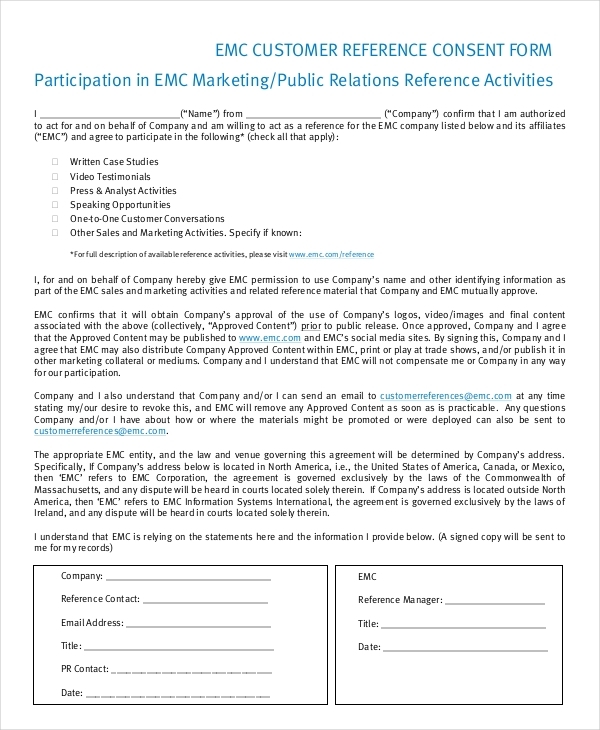 The goal of this form is to help you seek the consent of a content owner. Usually, the content in question is always interesting and beneficial for business development and growth, a more reason why you must seek consent before using. 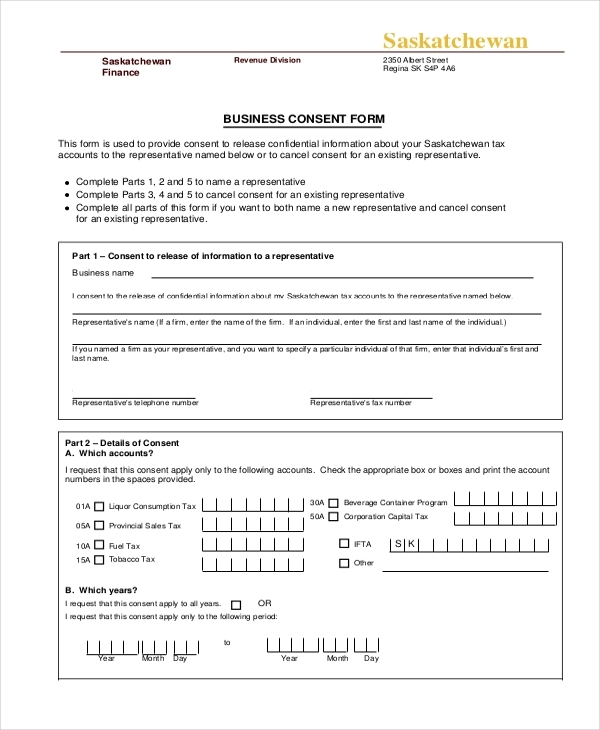 A standard business consent form is a general template for general use. 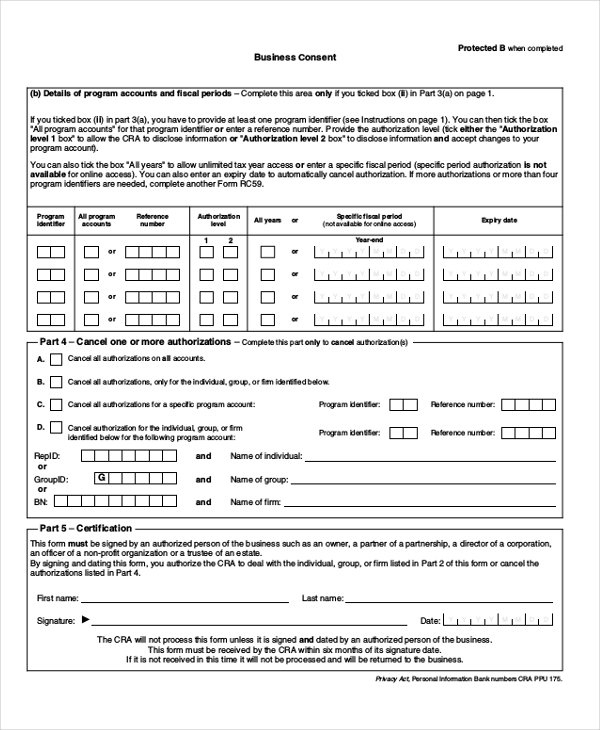 You can use the form when looking for permission to share, use, or distribute general content owned by another entity. In the event that you must do information research to help expand your business, you will reach a point where you need external information. As such, you must use this form to seek the consent of the information provider. 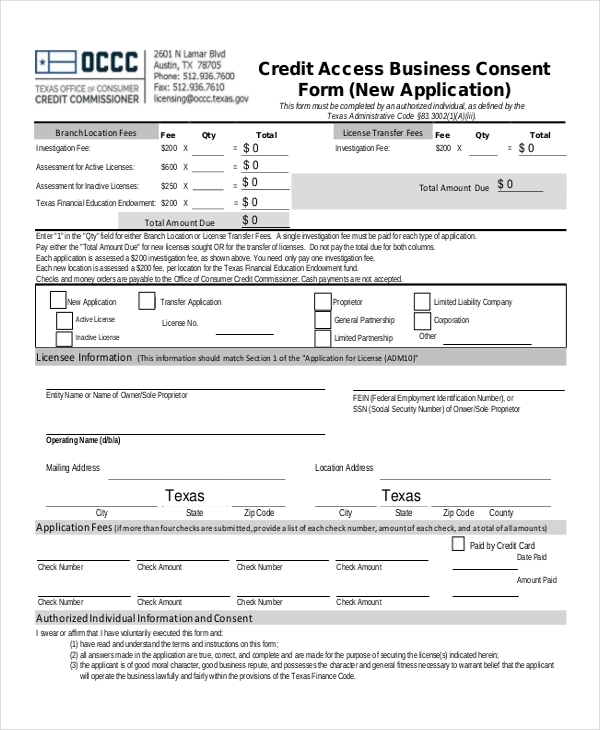 You should use the consent form for a business applicant if you would like to use their content for your company’s benefits. 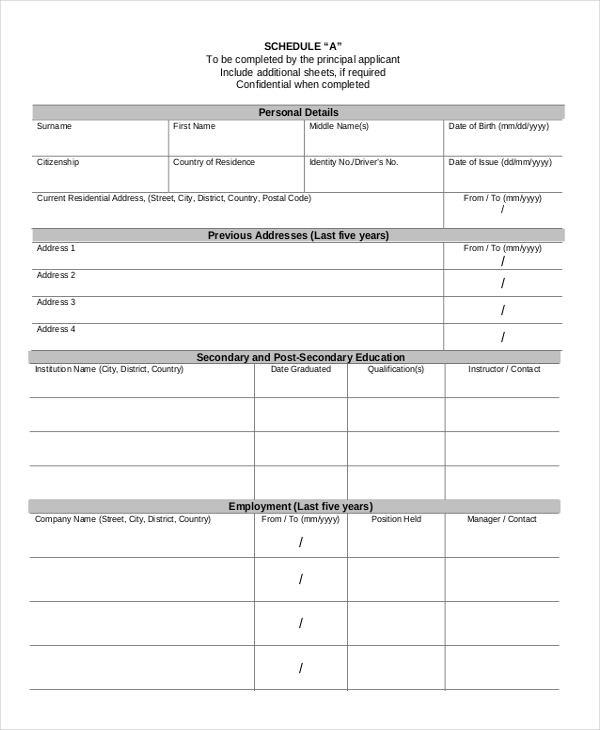 The form is free to download, and it is easy to use. Banks cannot release your credit information without your permission. 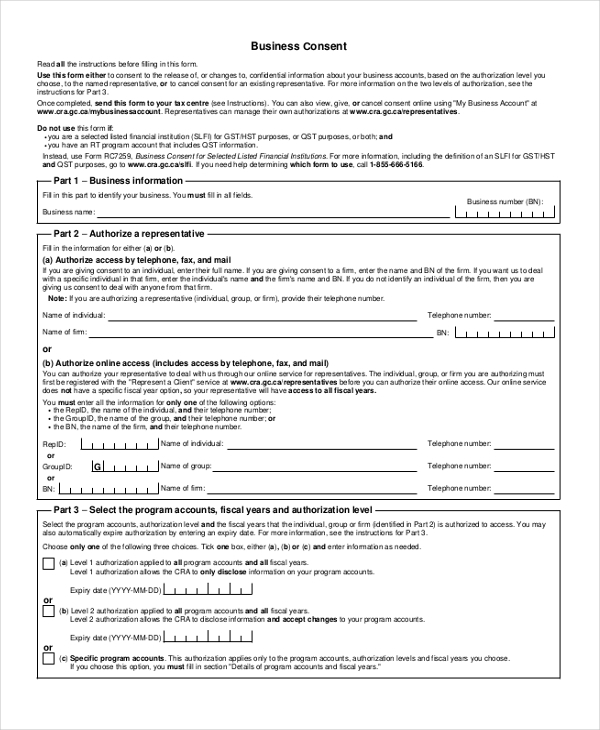 They will use this form to seek permission to expose or distribute your data if and when necessary. You decide to accept or decline the request. Information theft is as cruel and real as death. Read some newspapers, watch some television, or listen to people speak about this menace, and you will know for sure that information security is stale. Identity crisis has grown by leaps and bounds. So much, in fact, that people have often become too afraid, afraid to share personal information and brilliant ideas because they are never sure how the recipient would use the information provided. Luckily, as the cutting-edge technology continues to improve, the law gives content owners the authority to give consent to those who would like to use their content, or sue them if they do so without permission. In other words, even in the digital age where information security is flawed, the court has your back, and they can sentence anyone who uses your content without your consent to imprisonment. Why is Seeking Consent Necessary?